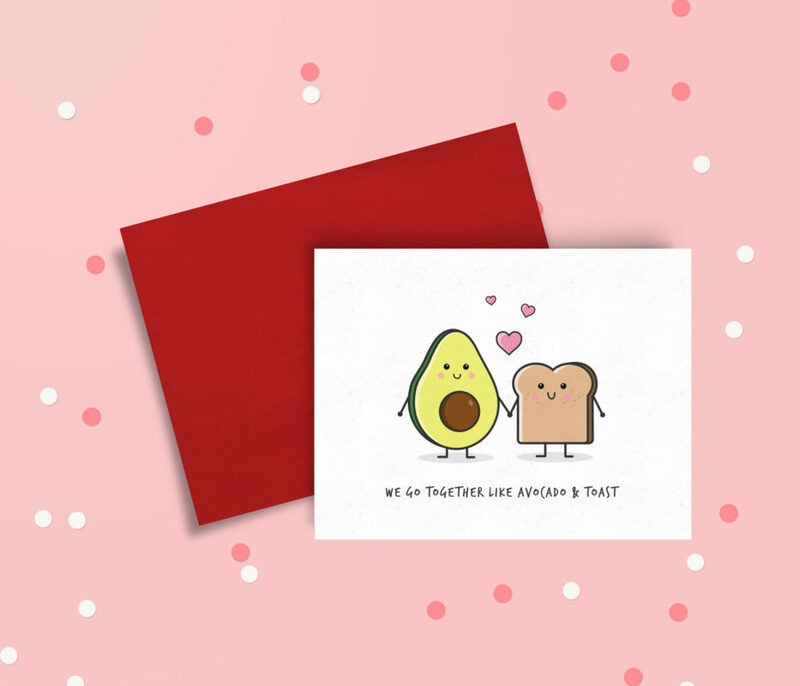 Thach Company unofficially started in middle school when I fiddled around with a card maker software and scrapbooking paper/materials from Jo-Anns. I began making birthday and holiday cards for my friends and family and labeling the back of the cards with a signature “Thach Company” logo. 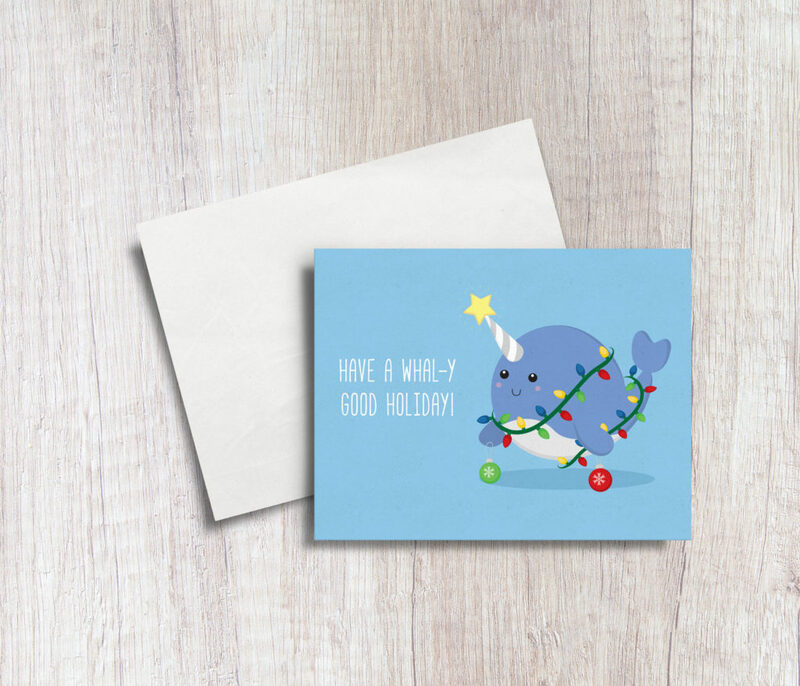 In November 2017 I was urged to start mass producing my cards, thus marking the official start of Thach Company. 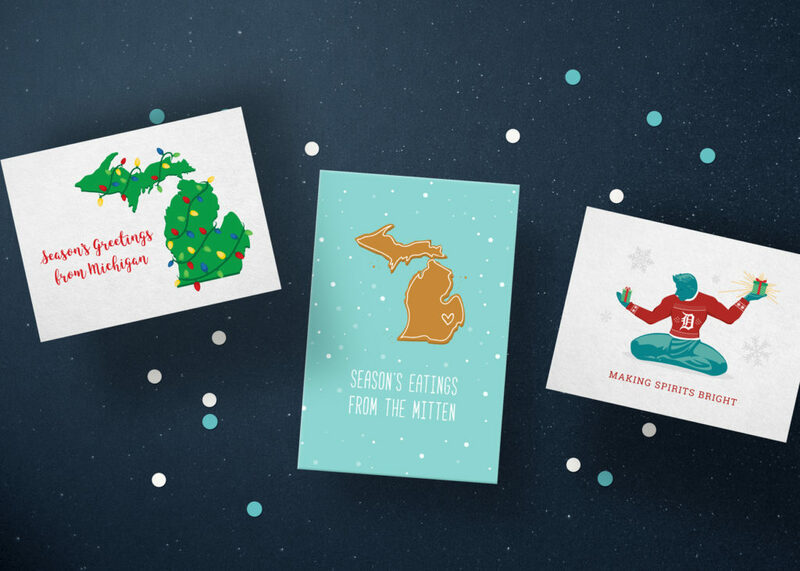 I launched with a series of holiday cards, placing a focus on the Michigan area. 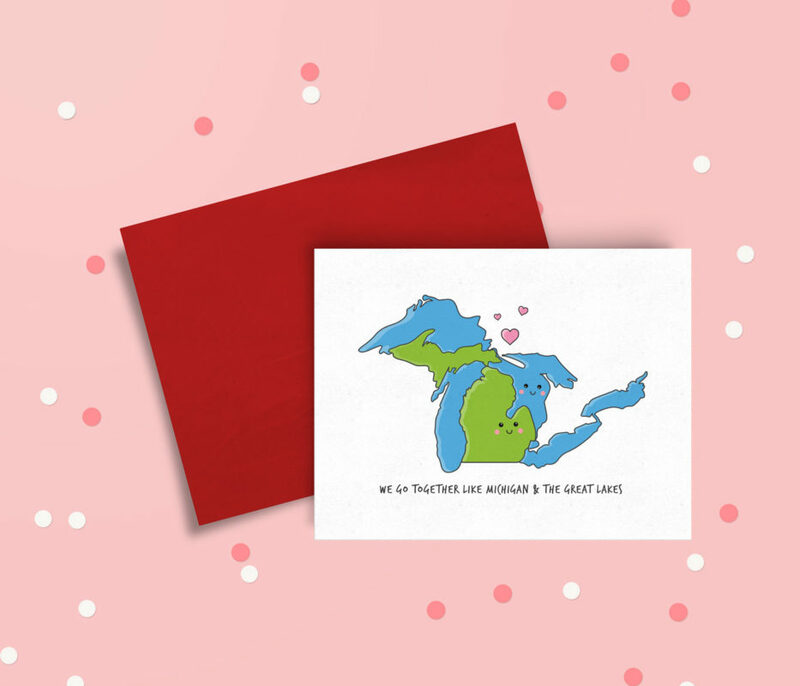 I currently have cards on Etsy and in-store at Half Mile Handmadeand Detroit Cookie Company.